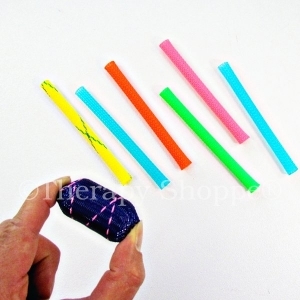 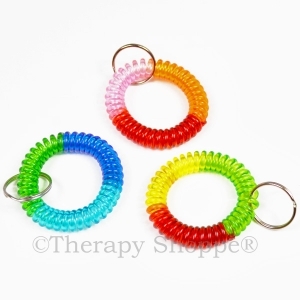 Fidgets can be very effective self-regulation, stress relief, and focus tools! 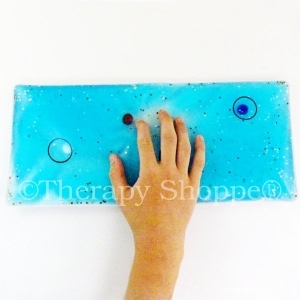 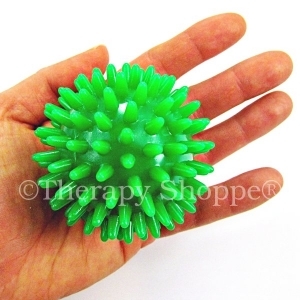 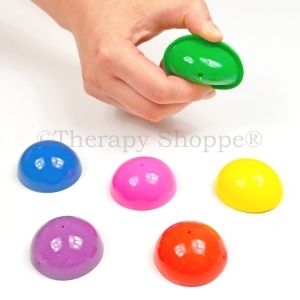 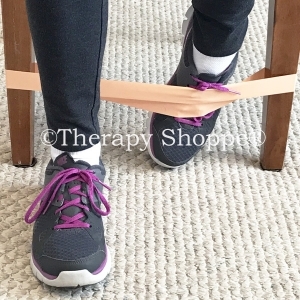 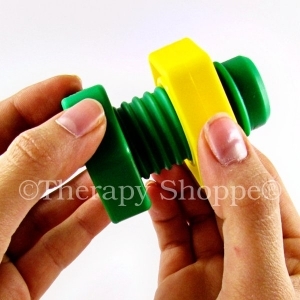 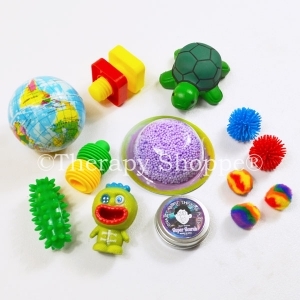 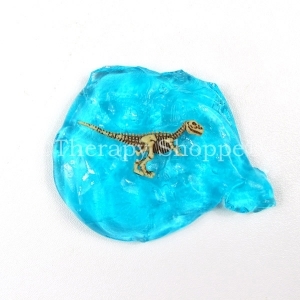 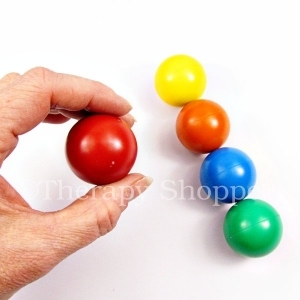 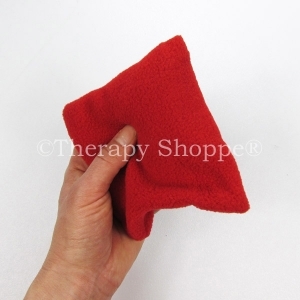 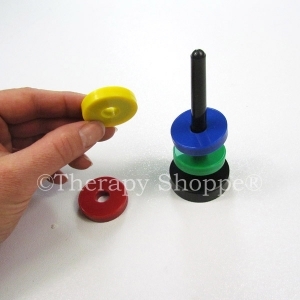 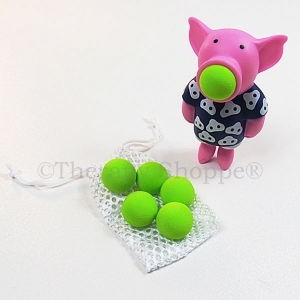 Therapy Shoppe® offers a wide selection of fidget toys, sensory stress balls, silent, classroom fidgets, chewy fidgets, fiddle office toys, tactile fidgets, and other specialty fidget tools that promote bilateral coordination (using both hands together)! 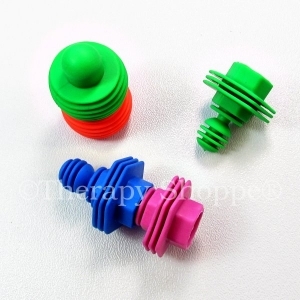 Check out our kneadable erasers, thinking putty, fiddlelinks fidgeter, pencil topper fidgets, therapy putty, tangle toys, fidgeting fleece bags, and lots of exclusive Therapy Shoppe® fidgets and fidget kits, including our: Focusing Fidget Kit™, Sensory Seekers Fidget Kit™, Office Desk Toys Fidget Kit™, Fidgeting Finger Springs™, and lots more!